I can’t believe it’s the end of 2017 already! 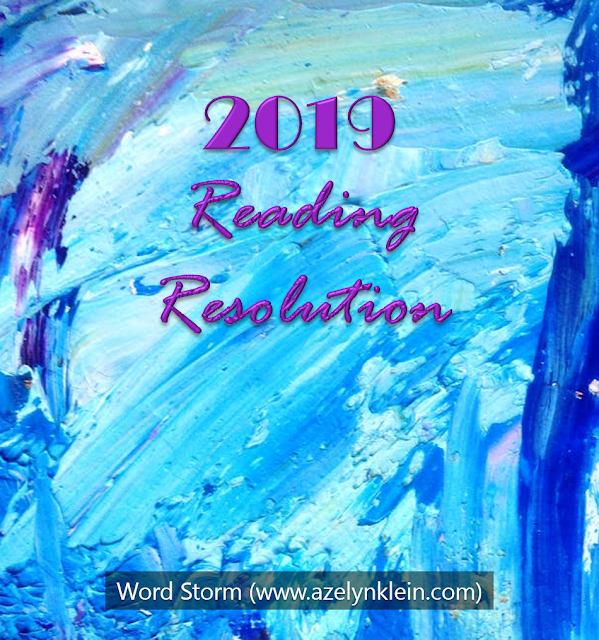 At the beginning of this year, I set out on a self-publishing journey. In March, I published the first of my novelettes in e-book form, then in September, I released the entire Last of the Memory Keepers series in print. What fun this has been! 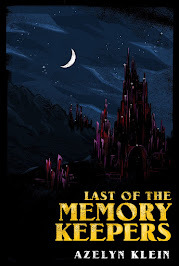 For fans of The Chronicles of Narnia and Paradise Lost, Last of the Memory Keepers is a compilation of six sequential stories and one poem. Follow Rhona Farlane and Ellard Coburn on their adventures to befriend members of other races while they fight to save their own. Today I’ll be discussing the point of view (POV) in the series and the way I strove to resolve any issues that arose with writing in first person. For those who have not read my series yet, I have done my best to keep this post spoiler-free. *Winners for the giveaway have been selected. The first novelette in the series, “The Diplomat’s Daughter”, is told from the perspective of Rhona Farlane. She’s knows what she wants out of life and she’s spunky, perhaps a little too much so for a diplomat-in-training. But she’s determined to follow her apprenticeship through to the end and unite the peoples of her world. The second novelette, “The Quiet Apprentice”, takes a different approach, told from the perspective of her friend Ellard Coburn. Like Rhona, he’s an apprentice to one of the masters of the Memory Keepers, but unlike her, he’s skittish and gets along better with animals than with people. When it came to writing each perspective, Rhona’s and Ellard’s, I had to take their backgrounds into consideration. Rhona was raised by a diplomat, the Master of Deep Memory, and Ellard was raised by a stable hand and a horse trainer. Rhona comes from a privileged family of intellectuals, and Ellard comes from a more rural background who had to work harder to earn his apprenticeship. The main issue I had with writing these stories arose because I decided to go with first person. After all, how was I supposed to tell the narrative from the perspective of characters who don’t write their history down? At one point, there’s even mention of Ellard, my second protagonist, being illiterate. So how is somebody who can’t even read supposed to write a story? To resolve this issue, I went with a verbal account instead of a written one. Because the Memory Keepers have the ability to access the memories of the trees, they keep their records by speaking to the trees, like one would write their thoughts in a diary or recite their memories to a starship’s log in science fiction. 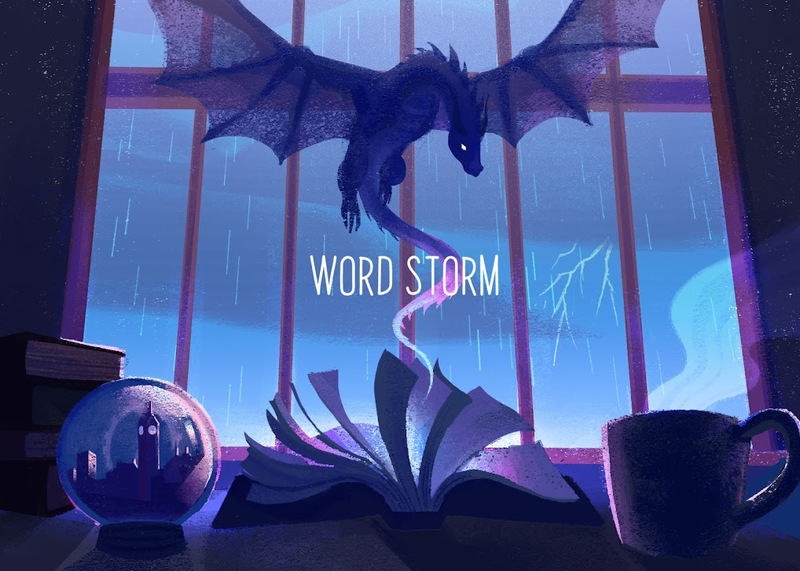 As a result, I read each story aloud to my sister to ensure it flowed well and actually sounded like people might talk. “The Quite Apprentice” (LMK, vol. 2) explores the concept of recording memories more so than the first story. At the end of the novelette (don’t worry, this is not a spoiler! ), Ellard explains that he’s storing his memories in an oak tree. And in the final volume, a certain character reveals that he listened to each verbal account and wrote them down for public record. Memory can be fleeting. Sometimes, people ignore certain details or remember others incorrectly. Sometimes people forget things. And as alluded to in “The Memory Thief,” some people are made to forget. 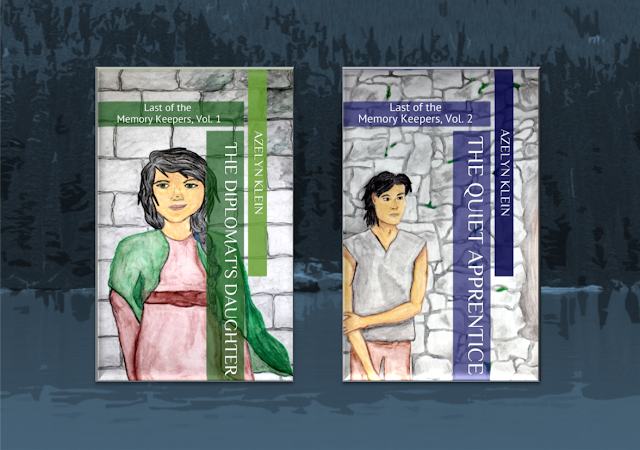 Last of the Memory Keepers isn’t just a recitation of adventures written down by a scribe. Like some works of fiction, it’s the narrators who are putting together the pieces of their stories after they are resolved. Sometimes the stories may be an exaggeration or a reflection of the past. Sometimes they leave you wondering what’s real and what’s not. Any mistakes are my own, or you can blame it on the troubles with memory. Most of all, this series—this book—is just a story. I hope you enjoy it. Let’s chat! Which prize sounds more appealing to you? 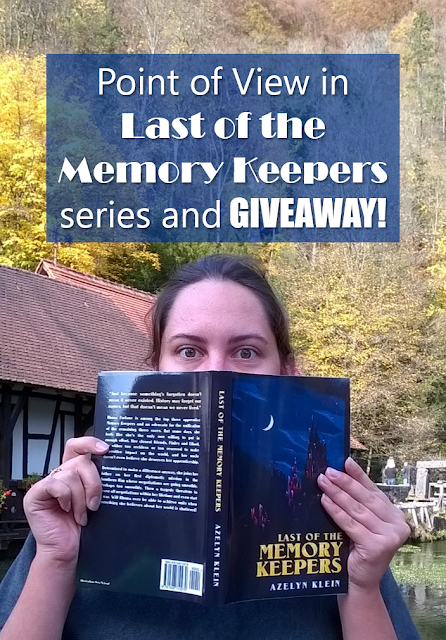 Have you added Last of the Memory Keepers to your To-Be-Read List yet? For those who have read the first two volumes, whose perspective did you enjoy the most: Rhona’s or Ellard’s? If you haven’t read any volumes yet, which character sounds most appealing? Thanks for having the giveaway. Ellard sounds more appealing to me. Blessing! I'm glad you like the sound of Ellard. He was loads of fun to write. Thanks for the comment and entering the giveaway, Kimberli!